Mine: Just awful. What where these top notch talents thinking of! The script must have looked good on paper to get Connery, Finnes and Thurman, but something went terribly wrong. Nothing good about it. 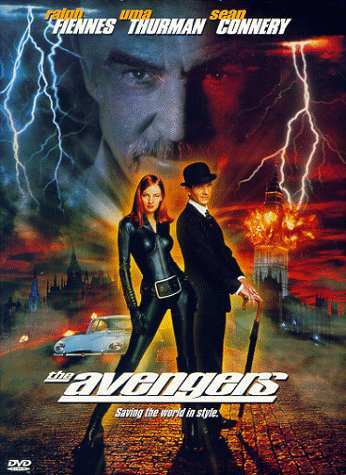 Leonard Maltin/Plot synopsis: Two British agents (John Steed and Emma Peel) team up to stop Sir August De Wynter from destroying the world with a weather changing machine. (out of 5 stars) Nothing good?? Why the half star then?